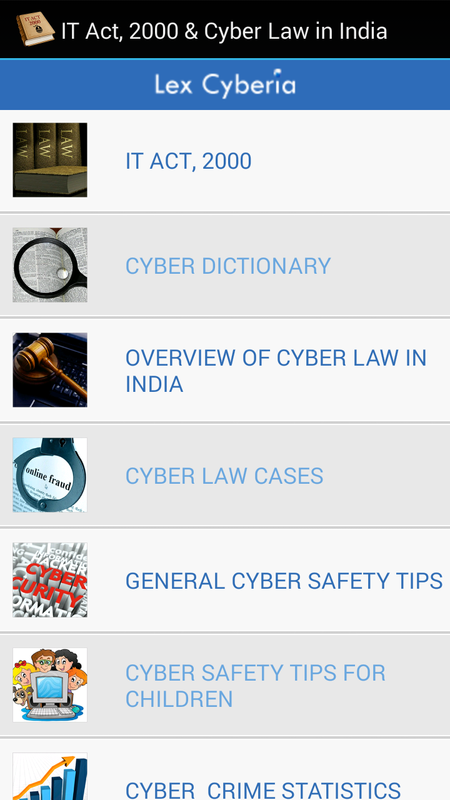 What are the laws concerning Cybercrimes in India? Cyber crime can involve criminal activities that are traditional in nature, such as theft, fraud, forgery, defamation and mischief, all of which are subject to the Indian Penal Code. 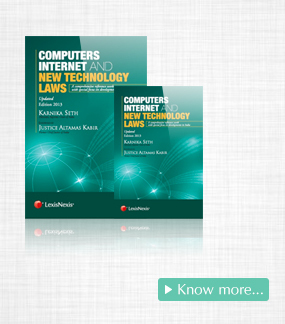 The abuse of computers has also given birth to a gamut of new age crimes that are addressed by the Information Technology Act, 2000. 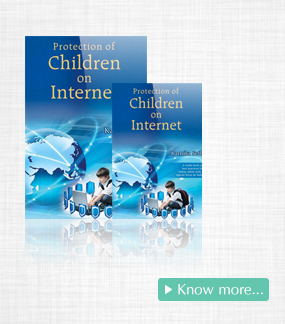 The Act does not define ‘cyber crime’. However, any activities which basically offend human sensibilities would come within its ambit.